The installers were extremely pleasant and helpful. Installation was on-time, quick, and with no clean-up required on my part. They were a credit to the company. EJ Medical is a great company and it is the second chairlift I have bought from this company. 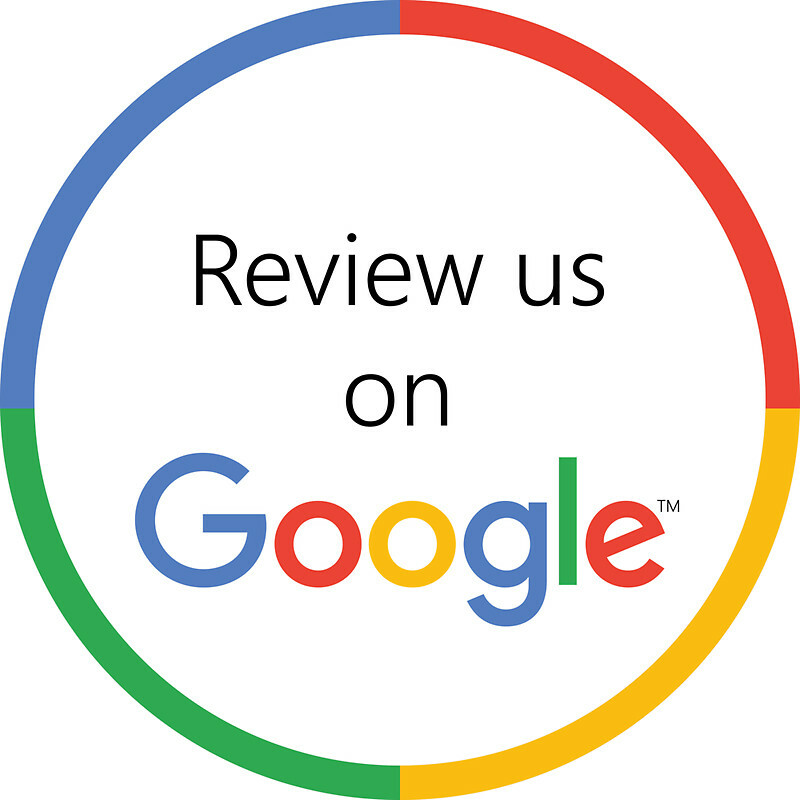 From the owner (Jeff) to the installers (Derick and Kyle), they have provided excellent service. Thank you to EJ Medical for the great job installing the Bruno stairlift for our daughter last week. It has been such a responsive, knowledgeable company for the last 11 years. We would highly recommend EJ Medical to anyone in need of a stairlift in their home. Just wanted to drop you a note to thank you for the installation on Friday, 5/5/17. Your service personnel were excellent. They were friendly, informative, efficient, and patient. We were very pleased and felt that you should be aware. Please thank them. "I just wanted to thank you for my Bruno stairlift installation. It has made my life so much easier in only a couple of days. I could not be more pleased with EJ Medical and your employees & installation crew." "I just wanted to thank you for your help today with my chair lift. You were able to diagnose and resolve my problem over the phone so a home service call was not needed and so saved me that cost. I am very impressed not only with your prompt response to my phone call but also your knowledge and graciousness. Thank you." Once again, thank you for providing exemplary service to me! "I am very impressed with a company and subsequent employee who is willing to answer questions during the day AND on weekends!!! I have always gotten a prompt reply with the help I have needed. Thank you so very much for providing that help to me. My stairlift is my "stairway to heaven" as it has brought such joy to my life after having been unable to reach my second floor for two years!!! I can't live without it!!! Once again, thank you for providing exemplary service to me!!!" "Thank you so much for the ergo-sling. My father has been using it and it is strong and secure, We appreciate you selling such reputable products for people in high need." I highly recommend these chairs. "We bought 2 stair lift chairs. This has been a blessing! I now have easy access to the different floors of my home. I am a large size person and these chairs are comfortable and support me very well. I highly recommend these chairs." The lift is working great. "I just wanted to say "Thank You". I did the laundry yesterday and for the first time in years, I was not exhausted. The lift is working great." Christmas morning my mother-in-law's chair lift started having problems. I assumed that there was no way I was going to get assistance until the next day at the earliest, and that she would be stuck downstairs and spending that night on the sofa. I called E J Medical that morning anyway so I could at least hope to get help first thing the next day. Left message on the answering machine and Jeff returned my call within 30 minutes and then walked me through a successful fix over the telephone. On Christmas morning! Absolutely fantastic service. There aren’t many people like you around these days. It's been almost a month since you installed the stair lift for me and what a difference it has made in my life. By the end of the day, I used to crawl up the steps. The lift has made it possible for me to "run" back up every time I forget something. The men that installed it were kind, quick and clean and taught me how to operate it. I can't thank you enough for helping improve my quality of life by removing the pressure on my knees climbing the steps. There aren't many people like you around these days. I could not let the evening pass without reaching out to you to say "thank you" for taking such good care of my in-laws this morning. They called and sang your praises, saying you treated them with such dignity, care and respect. So often, as individuals get older, they no longer receive these common courtesies. But you extended it so graciously. Thank you from the bottom of my heart. Thank you so much. God Bless you. I am still enjoying my chair. I am so glad I found E J Medical. I had a very bad experience with a company who installed my lift incorrectly. It would not work right. I want to let anyone looking for a company to install or repair an outside or inside lift you could not get a better company than E J Medical. They returned my phone calls and kept the appointments and when they say they will be there for repairs, they come on time. I want to thank you and your company for your patience, understanding and expertise during the process of installing my sister's stairlift. She has been sending the family e-mails about how much she is enjoying the freedom of getting up and down the stairs, especially during this busy holiday season. She is not a person who gives compliments easily and she told me she would highly recommand your company to anyone in need of a stairlift. Best wishes for a wonderful holiday season!